The Self-Care For Your Career sweepstakes gives you everything you need to treat yourself─and your career. Connect with industry leaders, track your fitness & career goals, relax with a little retail therapy, and get inspired. NO PURCHASE NECESSARY. ELIGIBILITY: Must be eighteen (18) or older to win. This Sweepstakes may only be entered in or from the 48 contiguous United States (excluding Rhode Island), and the District of Columbia. Void where prohibited. See Complete terms and conditions here. 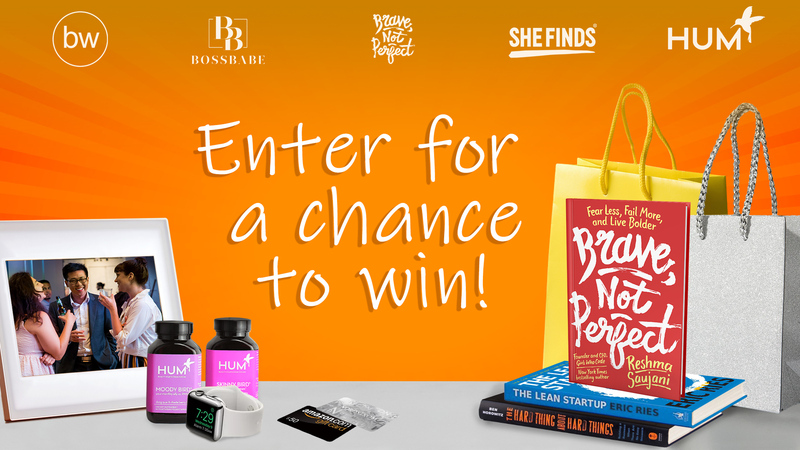 By entering the sweepstakes, I agree to sign up to receive newsletters and special offers from BossBabe, brunchwork, HUM Nutrition, Reshma Saujani and She Finds Media. 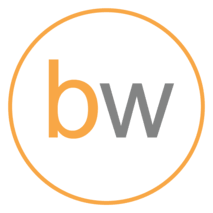 The Sweepstakes will end on 04/24/2019 at 11:59pm EDT.